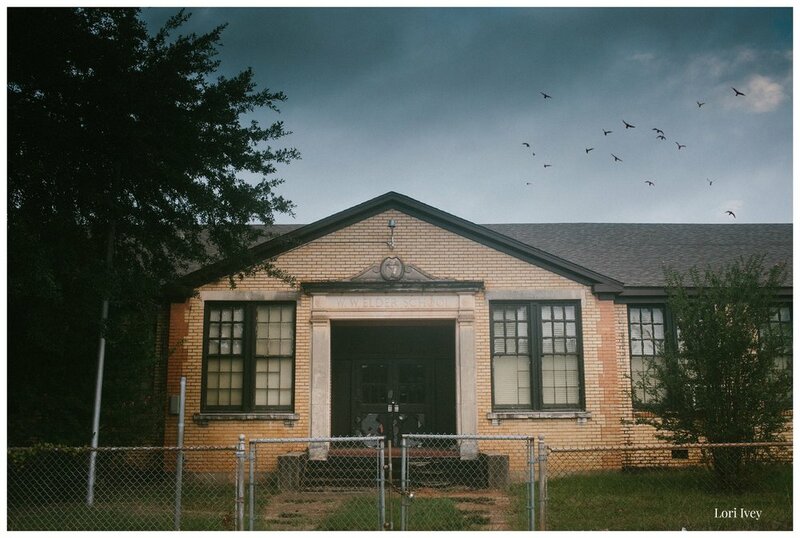 For quite a few years I've wanted to do a project photographing old and abandoned schools. 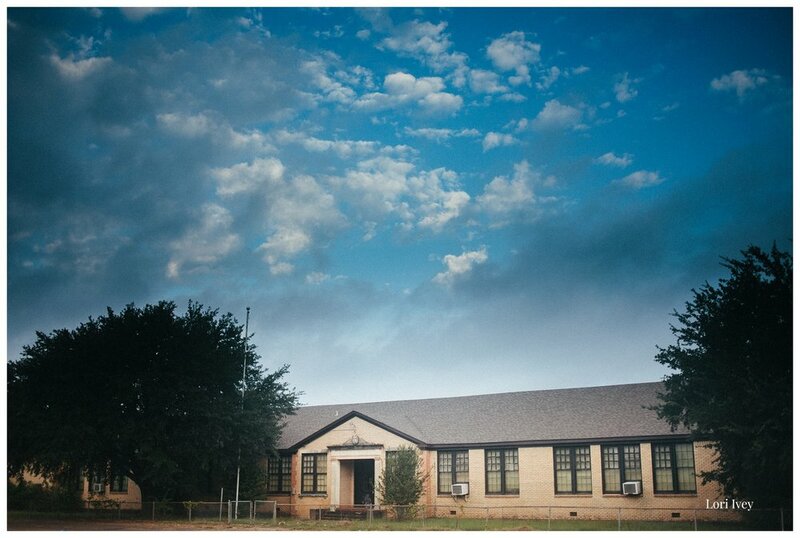 This is Volume I: Chandler Elementary. I went to school here back in the 80s and it's been a long time since I've laid eyes on her. She looks a little sad but she has a lot of stories.